Bird wedding table name or number cards to use on wedding reception tables, so that everyone knows which table is which. 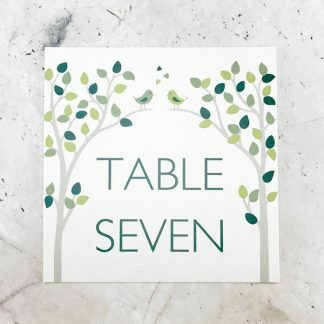 Personalise them with a table name or number; they can also have a list of who is sitting at the table too. Each of these birds wedding reception table names measures 14.8 x 42 cm, with a fold half way up – when folded the fold is at the top. The cards are self supporting, or you can put them in table name or number stands if your venue has them. 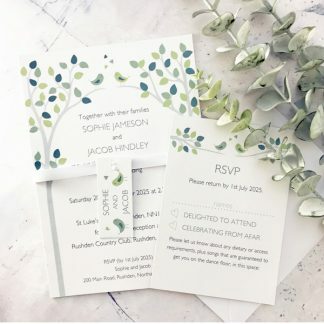 These bird themed wedding table numbers are made from high quality 300 gsm in white or ivory, with a smooth or textured finish. The design is printed using splash proof pigment ink, so they will withstand any spills. 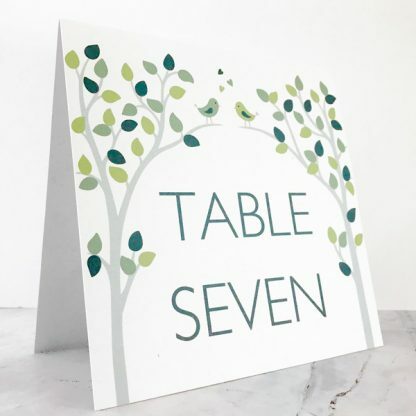 The design is printed on both sides so the design can be seen all round the table – so only one is needed for a standard round table. 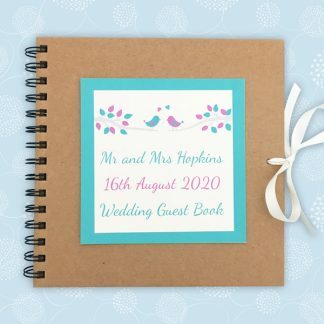 The Bird design has a colour scheme based on any two colours which you can choose from the wedding colour chart. 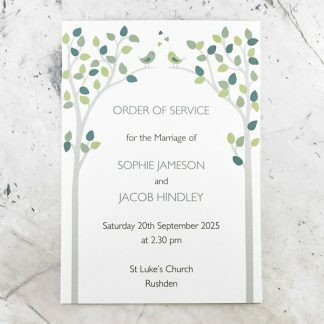 The design and layout will be customised to suit the wording you’d like. Please email wording to suzy@theleafpress.co.uk. 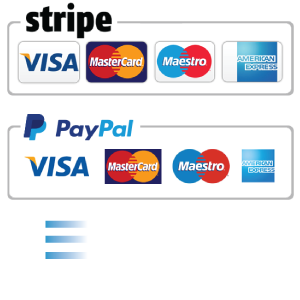 I will send a jpeg proof prior to printing, so you can check that you are happy with the design.